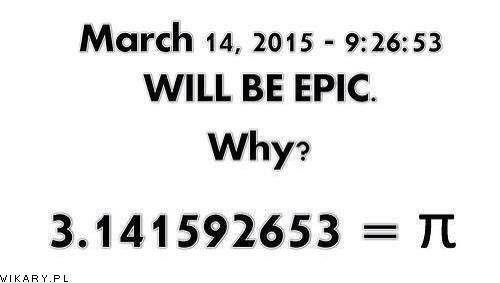 March 14, 2015 will be Pi day! When he is fully undressed she instructs him to lie down on the table. The new Royal Baby, George, has already done three of the things on my bucket list.